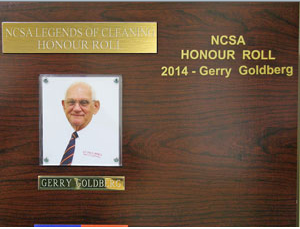 Initiated and managed by the National Cleaning Suppliers Association (NCSA), applications are now being invited for the ‘NCSA Gerry Goldberg –Legends Award’. 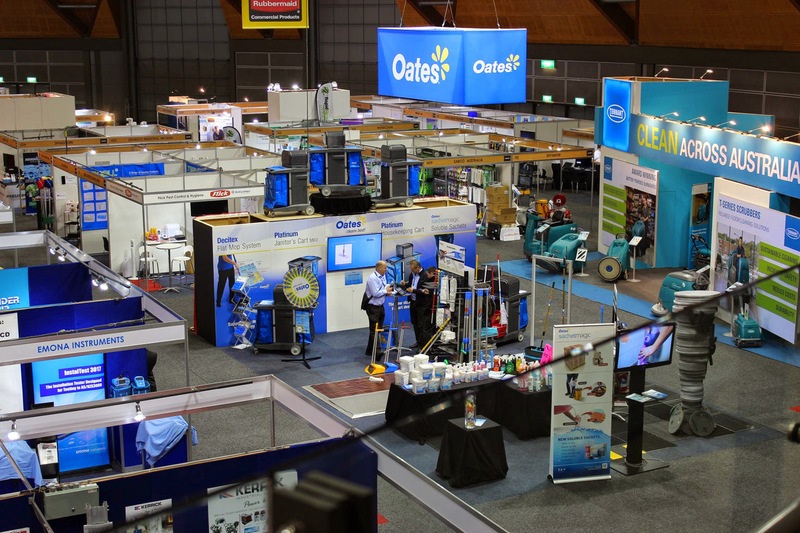 Recognising individual excellence in the cleaning industry, the Award is open to all people working in our industry, whether service or supply–side. The NCSA is also awarding an Industry Achievers Award, which is aimed at encouraging further training.